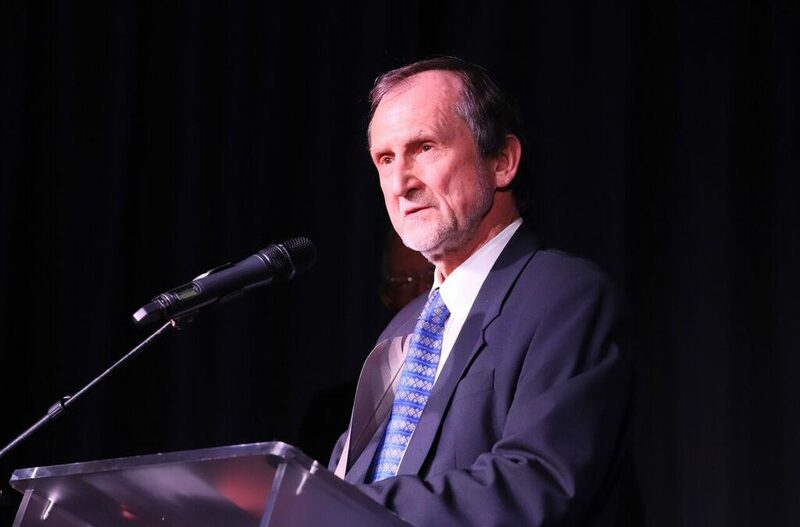 SAAE is very proud of Prof Kevin Wall, a Fellow and past Executive Committee member of SAAE, who recently received the National Science and Technology Forum (NSTF) -South32 Lifetime Award. The NSTF awards recognise, celebrate and reward excellence in science, engineering, technology and innovation in South Africa and are the largest and most comprehensive national awards of their kind. Prof Wall is a civil engineer and town planner with a lifetime focus on improving service delivery in South Africa. He has been nominated for his many decades of responsibility at a senior level for infrastructure service delivery, much of it of an innovative nature, with both public and private sector organisations. The innovation has embraced new and improved policies and strategies, planning and engineering services norms, methods of construction and maintenance, institutional reform, skills transfer and job creation. In 2017 Prof Wall received the Gold Medal of the South African Institute of Civil Engineering (SAICE) for his outstanding individual contribution to the industry and profession of civil engineering.